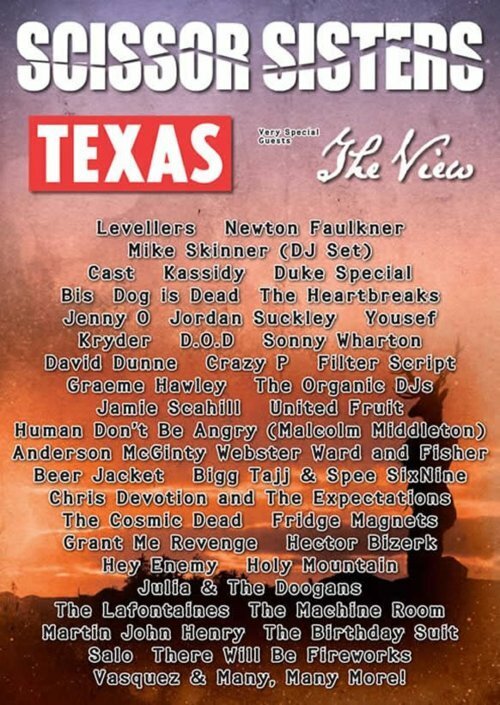 So Chris Devotion & The Expectations are playing Wickerman this year, as are the Scissor Sisters. Known for their camp stage show and outre dress sense Chris Devotion and The Expectations are also looking forward to seeing what the Scissor Sisters are like. The Wickerman Festival will celebrate its 11th year across two days this summer, 20th and 21st July, get your tickets here. Prior to that, the band will be heading to GoNorth, which takes place on Wednesday 6th and Thursday 7th June 2012 in Inverness City. More details of the venue and showcase time to follow shortly. 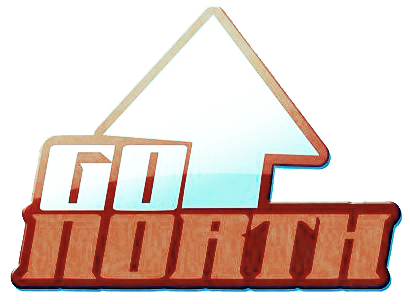 You can find out more about GoNorth and who’s playing here.